I've used your product for a week, it is even greater than what I thought before. 5 stars for quality and support policy. I love this theme, it looks great. 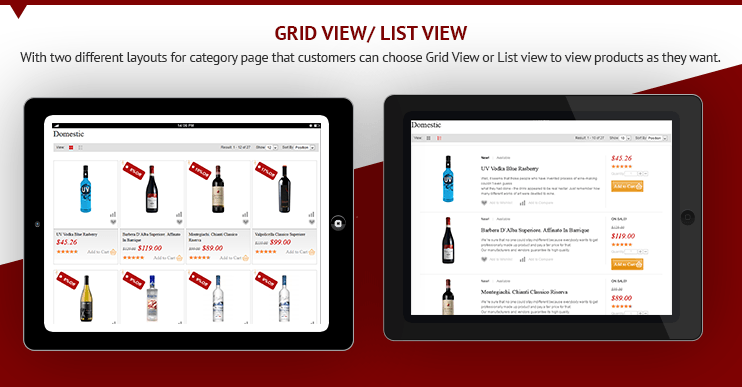 The latest version has several new features, design quality wonderful. Everything is realy excellent. 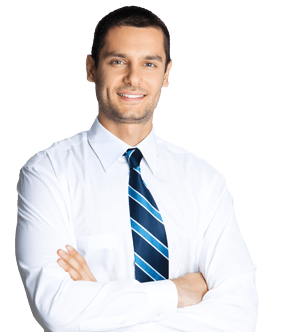 Best support ever, we are really satisfied with your support services! 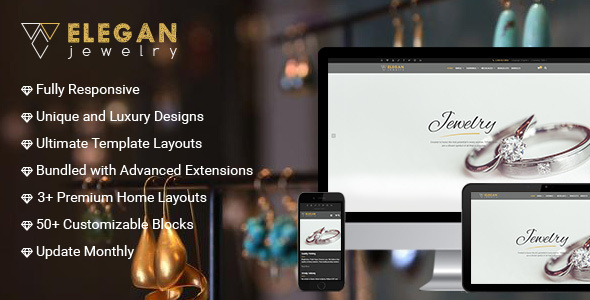 An elegant design theme. The installation was a little tougher, but the support team help me a lot and i have the entire site up and running in a few hours. Thank you and keep up the good work! 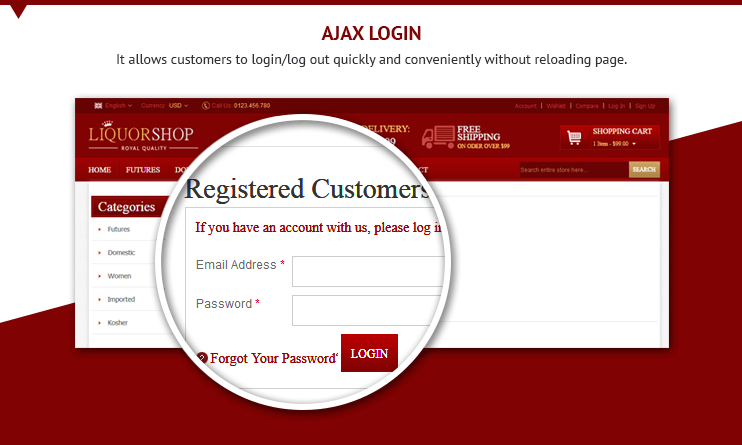 This is a good product, after using this template, my online store become chic, elegance and class. Thanks support team. 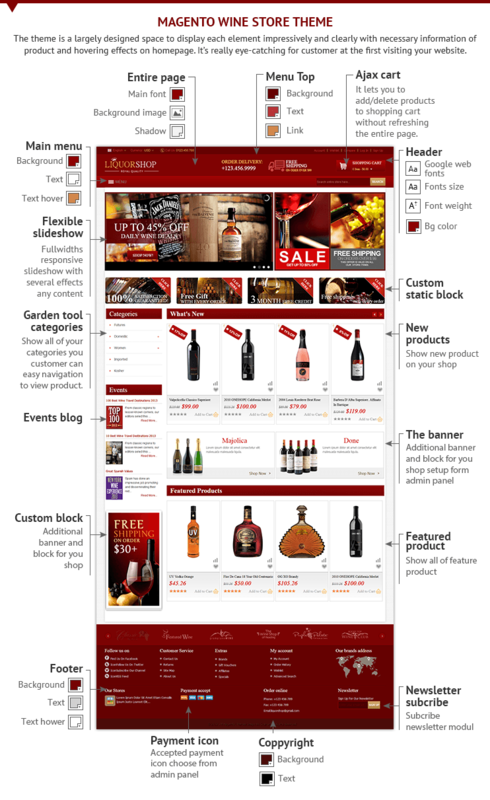 This product is well designed professional, dedicated to the wine store online. I is no longer encountered difficulties when sales on its website as before. Thank developers have created one such good products. I use this theme because of the diversity of features and decorated layout beautifully. Currently it is working very well on my online store. 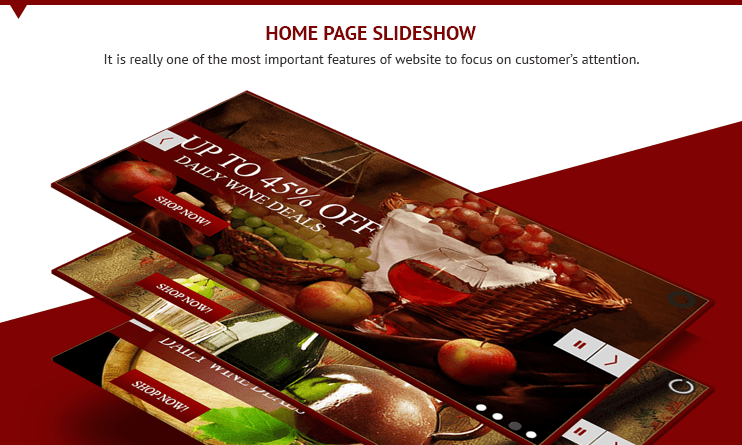 Hi I'd like to see and try the demo version of the theme Magento of Wine store, before to decide to buy it. 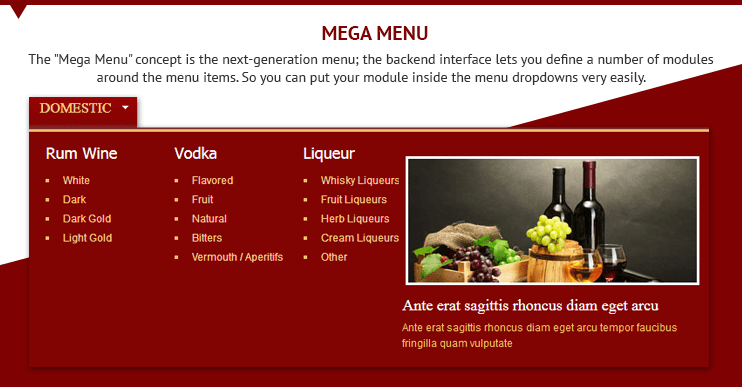 I tried the link: http://preview.cmsmart.net/demo/magento-wine-store- but it's not online. Hi, Vincent ... I'm sorry ...but the web sito is down. I tried your link, but it's not OK. I'm sorry.. Do you have any example on line ? Some one who has a web sito with yours Thema? Another question: in the standard download ($69.68) version there are the sample data? Thanks. I have no so much time to decide. Do you have a plan to purchase our theme at this time? 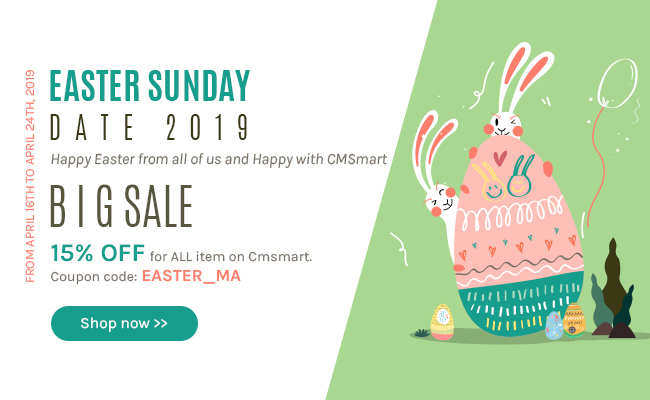 Professional Services from Cmsmart If you are a shop owner or busy web developer, then you should save TIME and MONEY by using our professional services. Then you just open a ticket and give us your server information so we can work for your projects.